Guardian Games has an exceptional community of people and events! Our communities are dedicated, personable, organized and downright awesome. 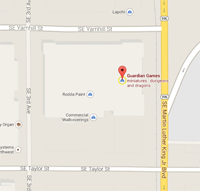 Every day you can find something going on at Guardian Games to suit your fancy. And with the addition of the Critical Sip, you can play games and enjoy a cold brew! 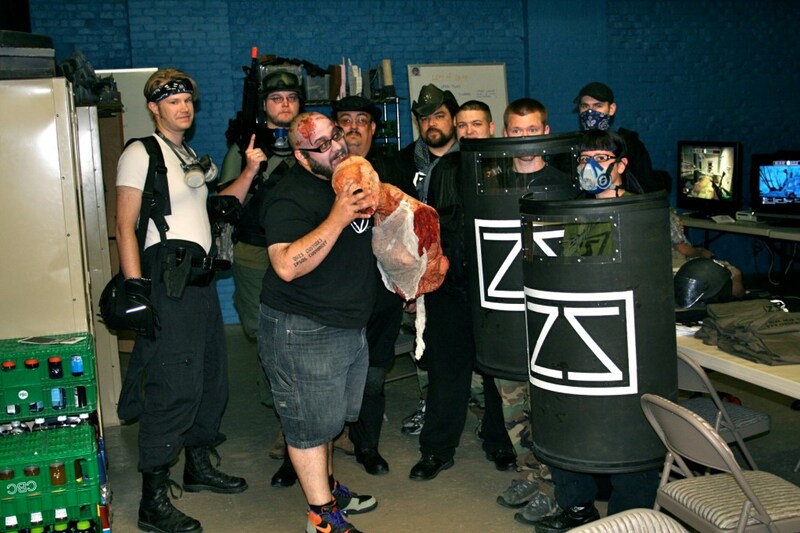 Did you know we’re also an official Zombie Shelter! ?